The holidays are right around the corner. 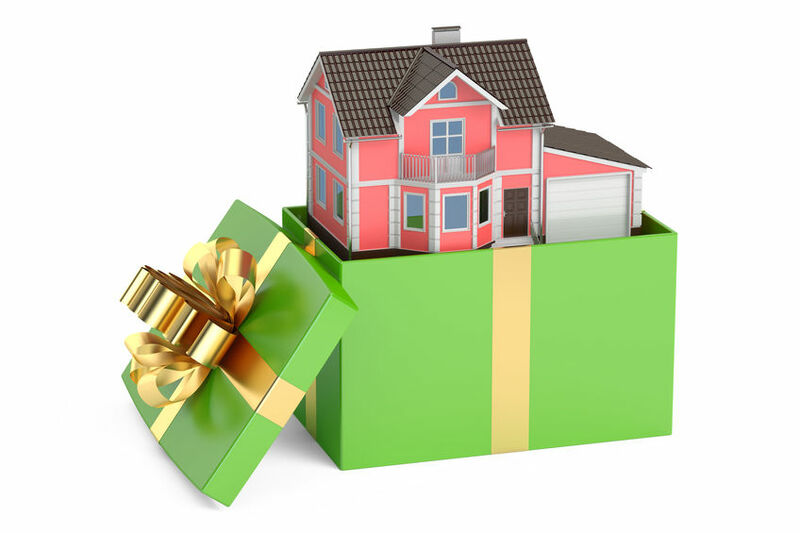 As you tie bows around your presents, the last thing on your mind is probably selling your home. However, fight the urge to take it off of the market! In fact, now is a great time to sell your Whittier Area home! Here are the top reasons why you should sell this holiday season! Other homeowners will take their homes off the market during the holiday season because they don't want to deal with the stress of it. With less competition, your home will move to the top of the listings. This means that buyers that are actively searching are more likely to find your property during this time of year! If your home has been on the market for a while with no results, you might be feeling like now is the time for a break. But, instead of taking your home off the market, you should take this period to look at your selling strategy. That might mean adjusting our home's listing price or making small improvements that will make the home more desirable! Lenders are also experiencing a slower period during the holiday season. Before the home market amps up in the spring, buyers can get loans processed and approved faster in December. What does this mean for you the seller? The closing process will move along much quicker! 4. Families Looking To Settle! Buyers with children use the winter break from school to find a new home. They want to be settled in before school resumes in January. This means that they are highly motivated to find a property as quickly as possible during this month. 5. Other Buyers Are Serious! Along with families, other buyers that are actively looking for homes during this time are serious are buying. They want to find the perfect home and move in as quickly as possible. You can rest assured that any buyers that view your home during this time aren't just casually looking. This puts the negotiating power into your hands! 6. Staging Is Done For You! The festive ambiance in your home during the holiday season creates a homey feel for buyers that view it. The beautiful decor and smell of homebaked goods will help make your home all the more appealing to them and help take care of many of the staging strategies for you! Just be smart with your decor! You don't want it to distract from the features of your home and it should also be simple enough to allow buyers to envision themselves within the home. Ready to Sell Your Whittier Home This Holiday Season? Give The Domis Team a call today or visit our website at http://www.whittierhomes.com/.